The charming mountains of Campos do Jordão are known to convey a sense of well-being and tranquility. In the midst of this exuberant nature was built the Hotel Serra da Estrela , which concentrates in its structure all the charm and sophistication that the city exhibits. Located in the center of Vila Capivari , one block from the square, the Serra da Estrela offers comfort and beauty characteristic of Campos, with the professionalism and excellence present in every detail. Staying at Hotel Serra da Estrela means absorbing, through all the senses, the best sensations of comfort and harmony. On leisure trips with the family or on a romantic two-way tour, enjoy the richness of the service and the hotel's services. Inside the Hotel Serra da Estrela is located the Alquimia Restaurant, which follows the world trend, proposing a vegetarian / vegan menu, being the first in this segment in the city, maintaining the local sophistication. Whether it is a business trip or a business trip, the charming Hotel offers a wide and flexible event structure, which can accommodate different formats such as business events, seminars, cocktails, lectures, trainings, gastronomic events and even wedding ceremonies. Named after the highest Portuguese mountains, the Hotel has a tradition of the Portuguese family, with more than 40 years of experience in the hotel business in Campos do Jordão. 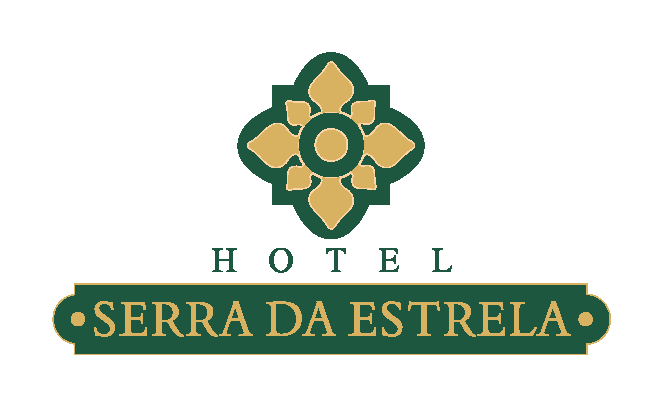 The Hotel Serra da Estrela, opened in April 2004, is located in Vila Capivari the most noble area of ​​the city. Surrounded by the climate of the mountains, the hotel offers a wide structure to the guest who comes for leisure or business. Integrate in this atmosphere of sensations and experience a pleasant wine at the edge of the fireplace, with the convenience of the Toy Library, where children have fun with safety and tranquility. During holidays and holidays, the Hotel has a team specialized in recreation for children and adults with different programs in the hotel and in the city. Anticipate moments of pleasure and satisfaction. Make your reservation at Hotel Serra da Estrela and feel the Wellness Experience.